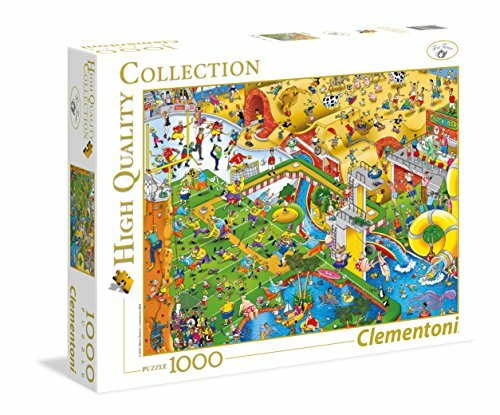 Build yourself a fun sports themed jigsaw puzzle with 1,000 pieces. Complex Sports is made by Clementoni in Italy and is printed on anti-reflection paper. The finished puzzle measures 26.7" x 18.8".